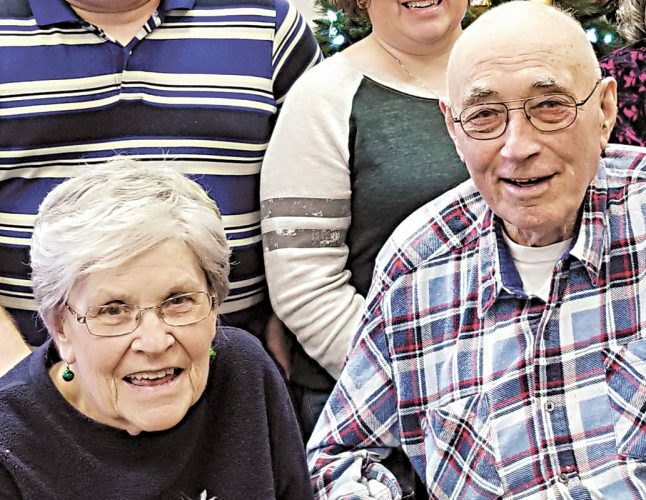 David and Joyce Lather celebrated their 50th wedding anniversary with a family gathering in Whitehouse. 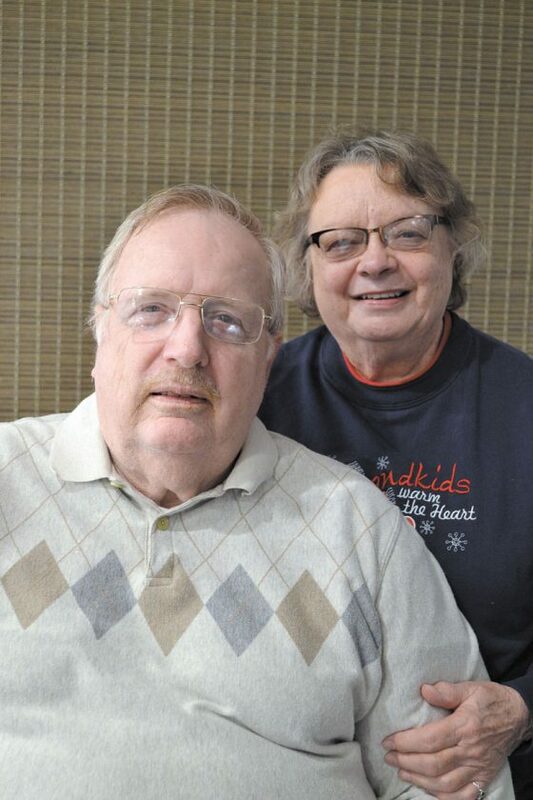 They were wed Jan. 4, 1969, in First Lutheran Church by the Rev. Gordon Scullion. 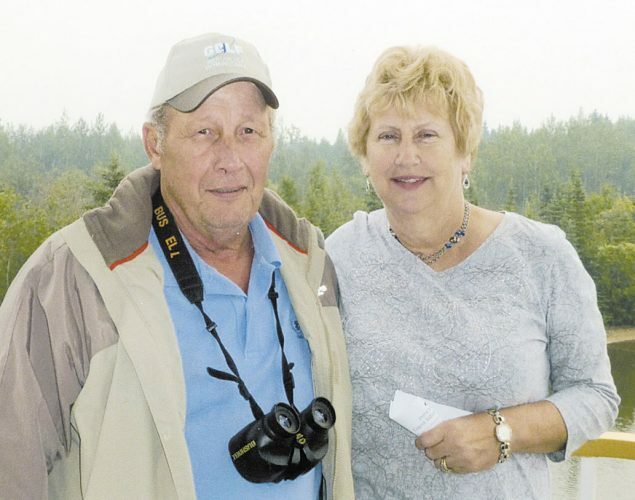 David and Joyce are retired after owning and operating Fort Ball RV & Auto Sales for 39 years. They are parents for two sons, Andrew (Nicole) of Bridgeville, Pennsylvania, and Dr. Jason (Sara) of Whitehouse. 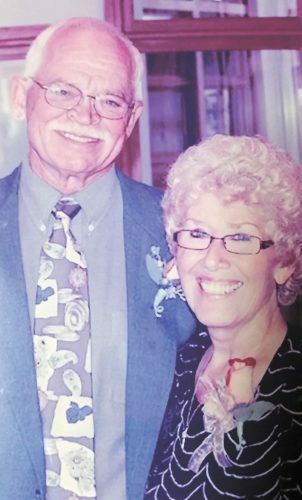 They have three grandchildren.